This is an important year for the progressive movement. Campaigners are kicking into high-gear to tackle huge social, political and environmental justice issues – and we're working quickly to develop the new products and features you need to win your campaigns! To start, we’ve expanded our support team! Our subscriber base is growing – thank you! – so we’ve made some changes to make sure everyone continues to have quick access to the information they need. Our new Knowledge Base & Support Centre has all the step-by-step set up articles you may need and a search feature for the most commonly asked questions. We also update sections and articles regularly, so please check back often! We have a new system in-place for receiving, tracking and responding to your questions in the fastest way possible. 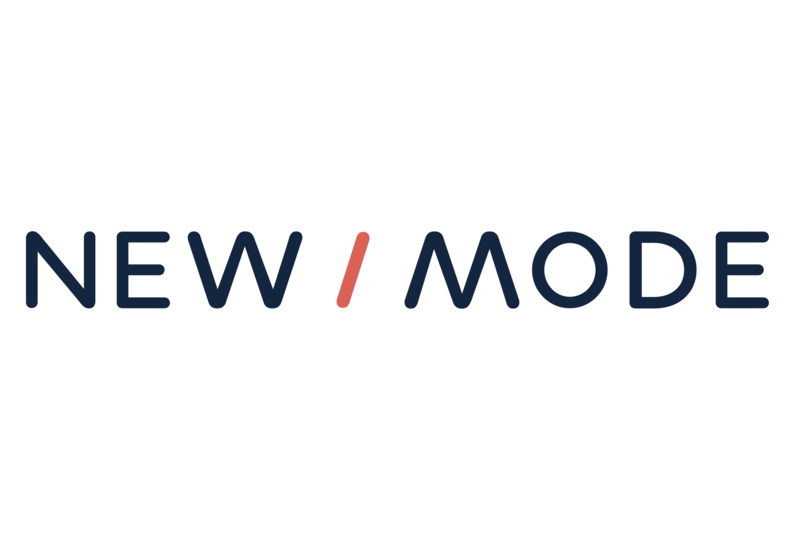 Moving forward, please email support@newmode.net with any tool-related question(s). Is the opposition party supporting your goals, but the government just won’t budge? Now you can setup conditional content that will load based on your supporters’ location. You set the conditions, your supporters get hyper-relevant content to put the hard pressure on where needed and give positive reinforcement where appropriate. Read more about Thank and Spank. As the old saying goes, a picture is worth a thousand Tweets, or is it Twitter pics make the heart grow fonder? Either way, our Tweet @ Tool allows your supporters to add images to their Tweets to make your social media storm come alive in colour. Read more about adding images. Thanks to support from SumOfUs, the Letters to the Editor tool now includes publications in Germany and France. With the addition of municipal and county-level data, it's now even easier to activate communities and reach local decision makers! Read more about available data sets for all tools. All of our tools are fully customizable, allowing you to change the configuration and design of our default templates and add new templates. Now, from your Templates page, you can also control font settings by selecting or importing a custom Font. Read more about templates and fonts. Are you GDPR ready? We're making it super easy to add an opt-in statement, options and checkboxes to build your supporters lists, while ensuring compliance with new standards. Our Toolkit now comes with default options that you can customize to meet your needs. We're also actively working to ensure our tools are GDPR compliant and will have the necessary updates complete before the deadline. 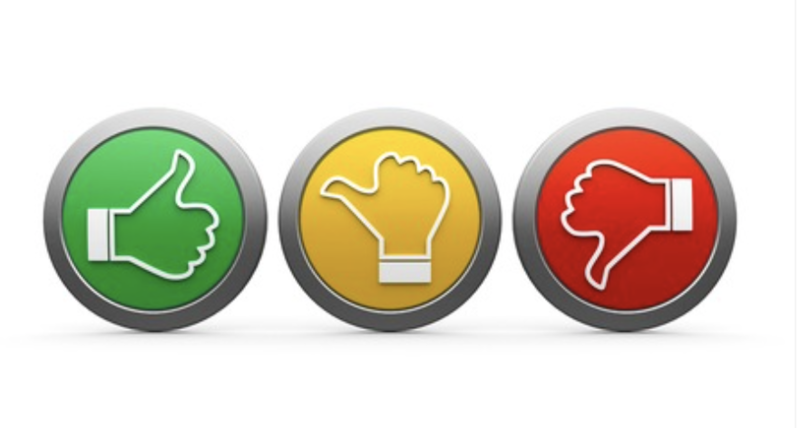 If you have feedback on the new theme or requests for new features, click below.